Rosa joined Penguin Random House in 2015 to focus specifically on research for their award-winning Children’s Division – who publish global super brands such as Peppa Pig, Roald Dahl and Diary of a Wimpy Kid, under well-loved imprints Ladybird and Puffin. 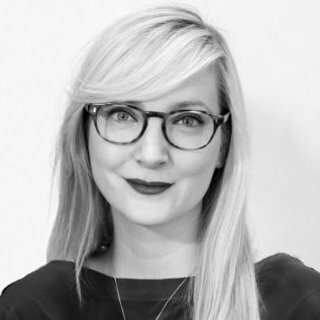 Rosa previously worked for M&C Saatchi’s marketing strategy consultancy, Clear, and media agency OMD UK. Over the years, she’s often researched parents & kids – whether developing brand concepts for Disney, or tracking hot new toys for Hasbro.